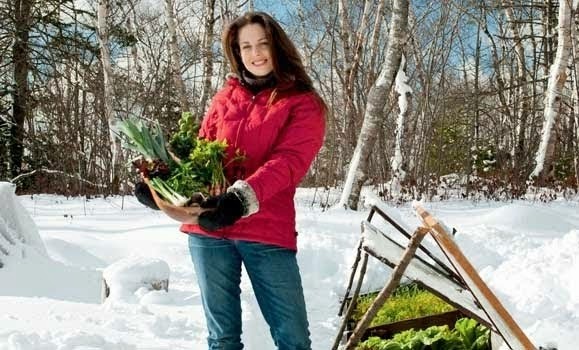 Niki Jabbour - The Year Round Veggie Gardener: Are you getting ready for winter?? Are you getting ready for winter?? Are you a grasshopper or an ant? I'm trying to be an ant, starting more seeds for the fall and winter garden. These big guys are ready to go into the empty spaces in the garden and the little guys will also join them in a few weeks..
Love getting back into that seeding groove! We're so lucky to have you as a resource, Niki. 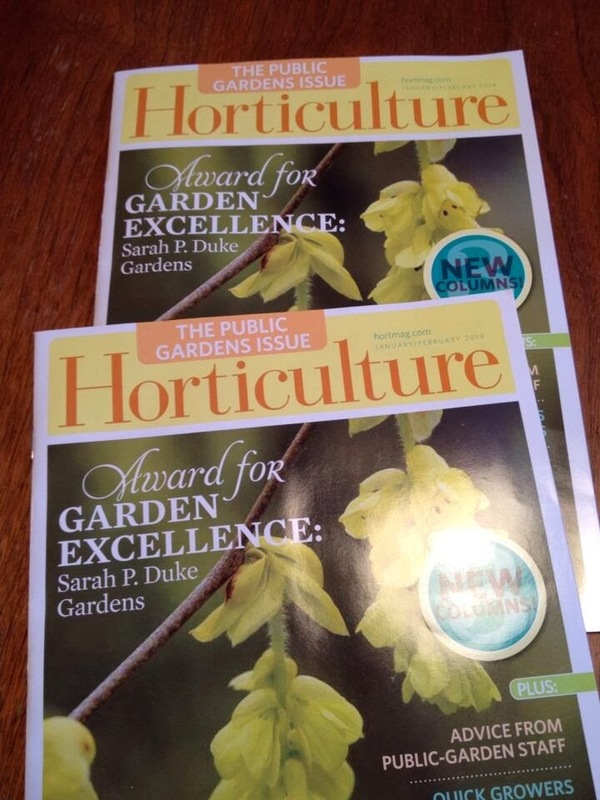 Loving the reminders of what and when to plant for fall! I have not seeded anything yet, but I sure am ready to leave this summer behind! 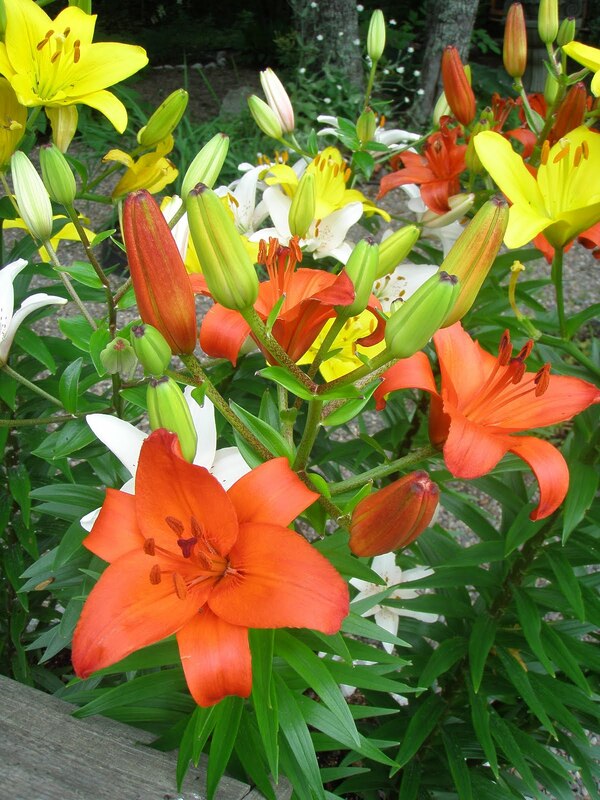 I really prefer cool season gardening--not having as many pests and diseases leads to much less heartache. Thanks everyone for the comments!! Margaret - Contgratulations!! 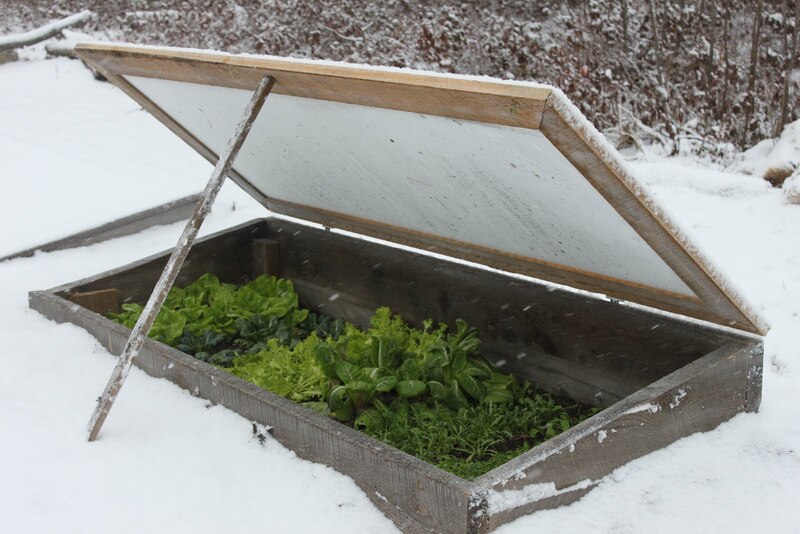 You can sow super easy things like radishes (I love french breakfast and easter egg), beets (bull's blood beet makes a great hardy salad crop in a winter cold frame), swiss chard (rainbow! 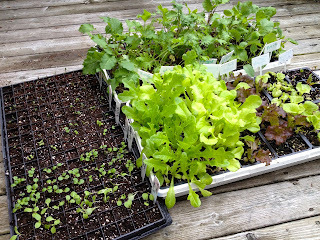 ), lettuces (red salad bowl, winter density, tom thumb), spinach, mache, tatsoi, mizuna, pak choi (purple and the regular green), claytonia and more.. Yum!! I bought and read your terrific book this summer and really enjoyed it. 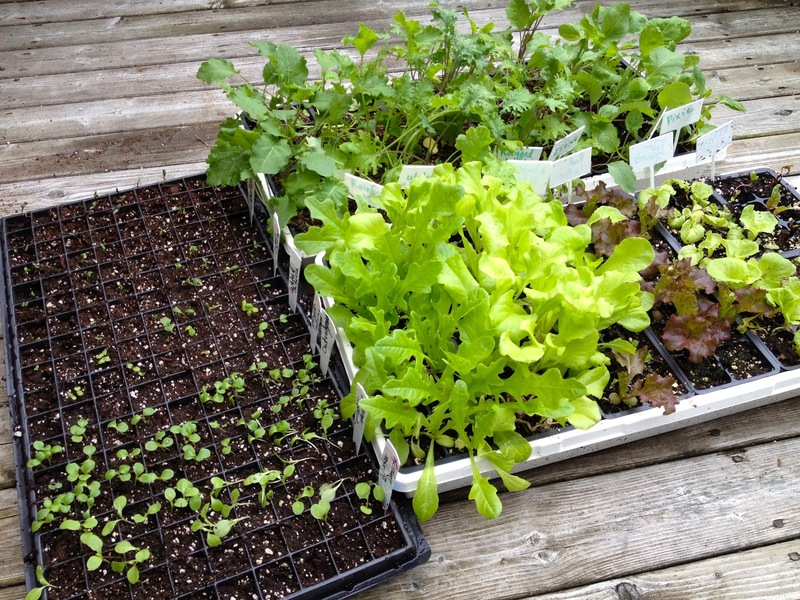 I've grown plants in cold frames in the past, so I was especially interested in your mini hoop houses. Would you mind writing a blog post about measurements of materials for one of your 4'x10' houses so I can plan one for my garden this year? Here are the measurements I'd like to see. It would be wonderful to see measurements for house heights of 1', 2', and 3', but if that is too much, it would be great to see them for an average 2' high house. - length and width of plastic for both the secure (ends twisted and anchored) and unsecure 4'x10' houses. I especially need to see how much more plastic I will need for securing the ends. - the length of the pvc pipes you use for spanning the bed.